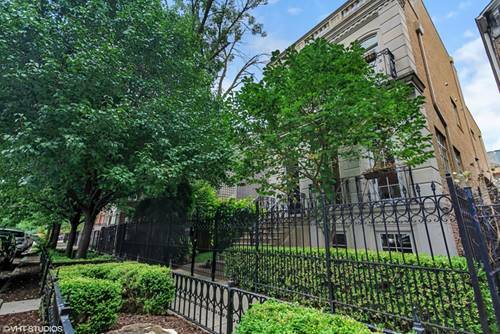 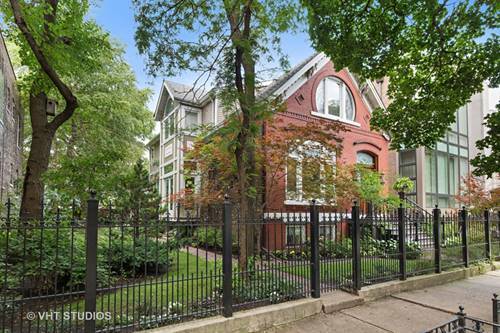 Stunning 3 bed 2.1 bath + den townhouse in the heart of Bucktown. 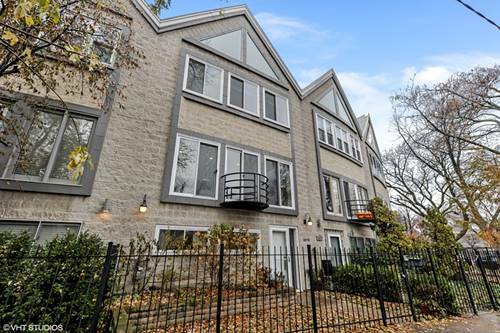 Custom finishes dance throughout this Bucktown gem including an updated eat-in kitchen, heated first floor and master bath, 2 fireplaces and over-sized private roof deck directly off the kitchen. 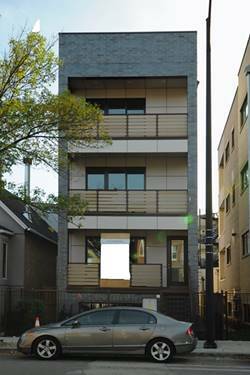 East facing floor to ceiling windows pour light into the living room and master bedroom. 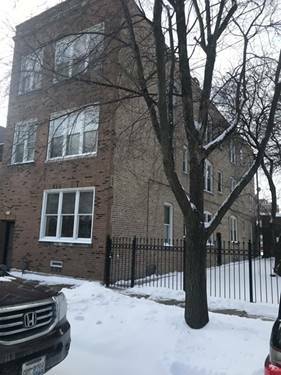 Large living space, vaulted ceilings with garage parking and Steps to everything Bucktown and Western Blueline. 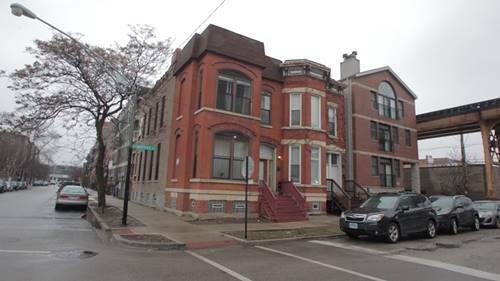 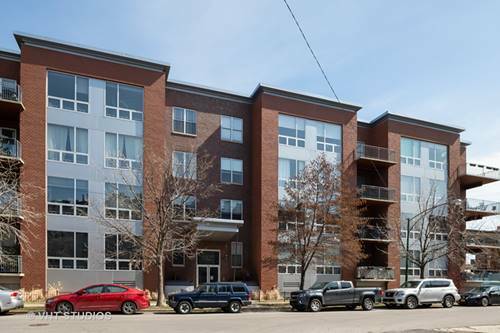 For more information about 1870 N Oakley, Chicago, IL 60647 contact Urban Real Estate.